Come enjoy Long Island Sound fishing at it's finest aboard the Destiny, a custom 38' Northern Bay, built for your comfort and fishing pleasure. The Destiny is a Coast Guard documented vessel and has all the latest safety equipment and the latest in commercial electronics. 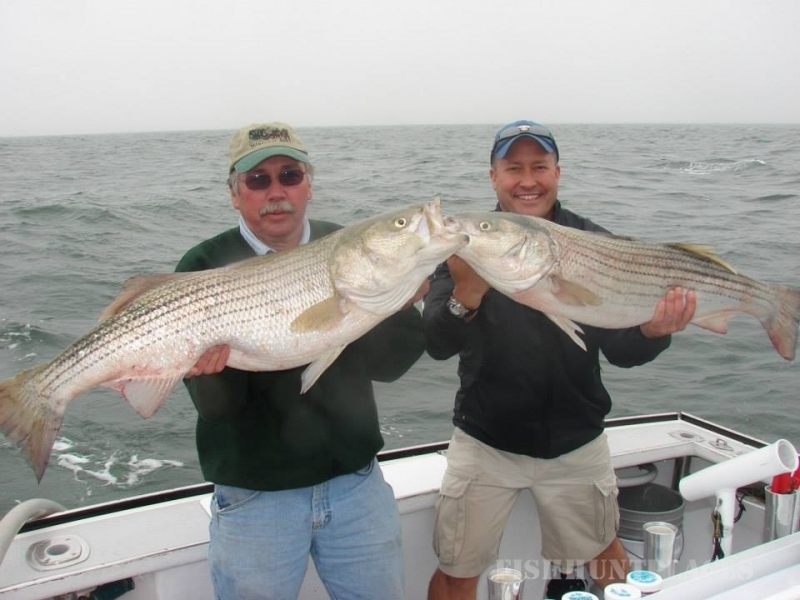 Captain Mike Deskin has been fishing Long Island Sound waters for 25 years. He will take you to where the fish are. 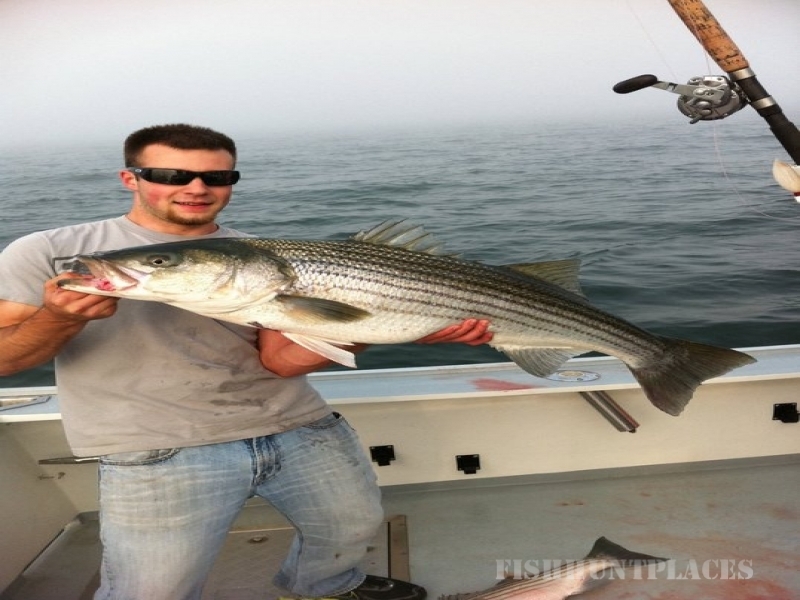 The Destiny specializes in live bait fishing for striped bass and many other species that inhabit Long Island Sound. 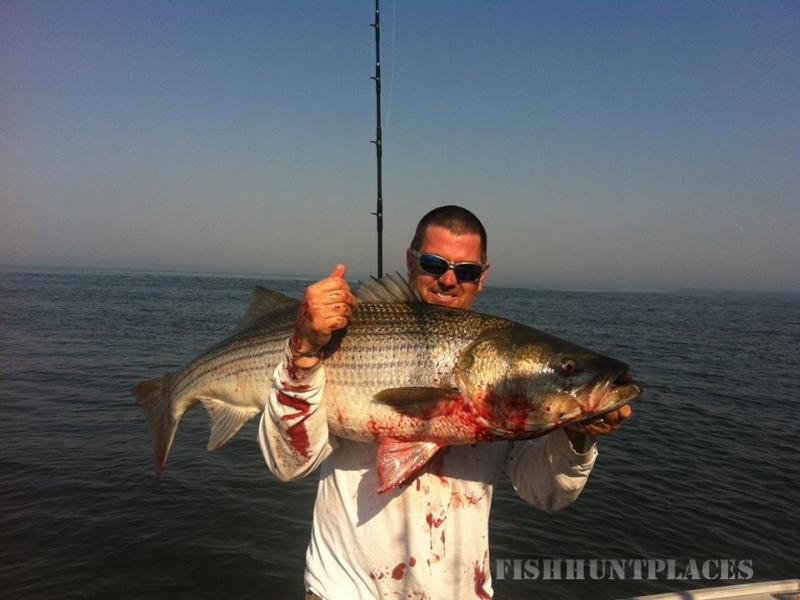 We begin each season in mid May targeting striped bass, blackfish, porgies, fluke, black seabass and bluefish in our home waters. 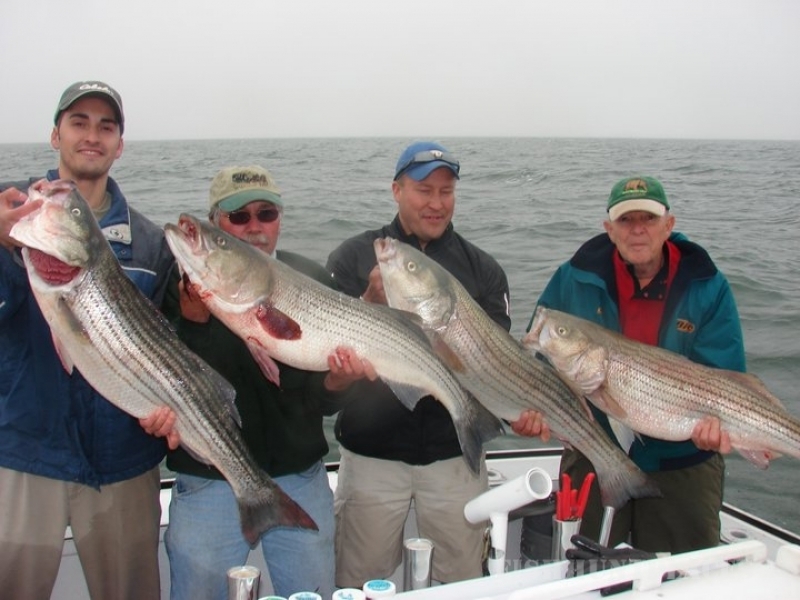 Then the Destiny heads north to the waters of Massachusetts, Rhode Island and Maine to target giant bluefin tuna, yellowfin tuna, bigeye tuna, cod and haddock. 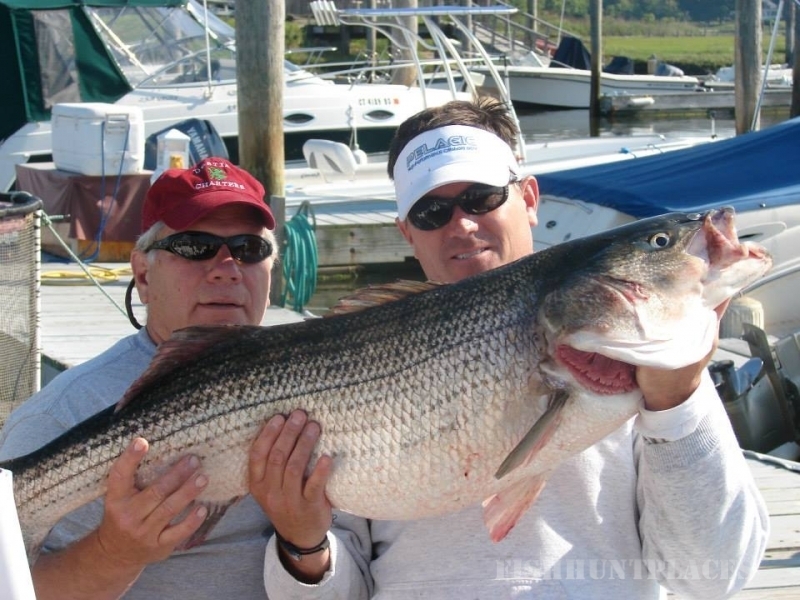 We will cater to your fishing needs.